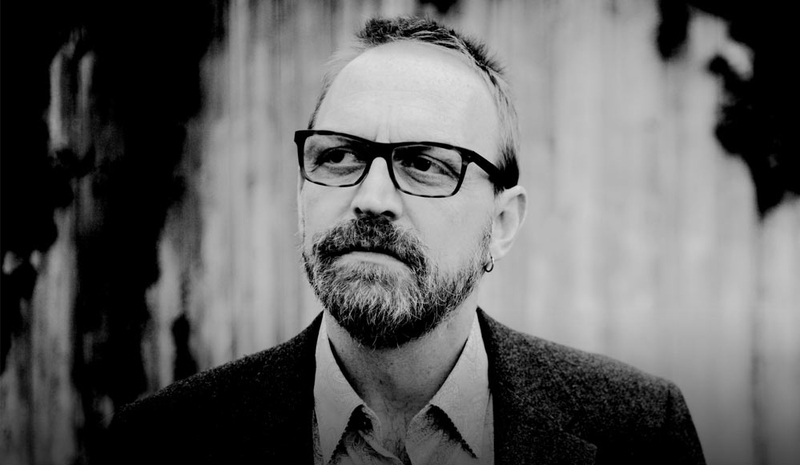 Boo Hewerdine is a singer-songwriter and record producer. His work includes lead singer and creative force behind The Bible, formed in the 1980s, and reformed in 1994, as well as solo recordings and work for film. He has also produced records by several artists, including a long association with Eddi Reader. He is also associated with Brooks Williams as State of The Union, and has worked extensively with Chris Difford (Squeeze). Hewerdine collaborated over several years with Eddi Reader, as producer, songwriter and guitarist in her band. His song “Patience of Angels”, originally written for The Bible, was recorded by Reader for her self-titled 1994 album, which featured several Hewerdine compositions, and was a top 40 hit in the UK Singles Chart when released as a single, and nominated for an Ivor Novello Award. Hewerdine also co-produced Eddi Reader’s 1999 album Angels & Electricity and her 2003 album Sings the Songs of Robert Burns. His other production work includes albums with The Corrs, Heidi Talbot, and Laurie Freelove. He co-wrote and produced Chris Difford’s 2008 album The Last Temptation of Chris. He has also written songs recorded by K.d. Lang (“Last Cigarette”), Paul Young, Mel C, Marti Pellow, David McAlmont, Brian Kennedy, Kris Drever, Sarah Jane Morris, Alex Parks, and Natalie Imbruglia. Hewerdine was invited by Nick Hornby to write music for the soundtrack of the 1997 film adaptation of his book Fever Pitch. With Neill MacColl he also wrote music for the soundtrack of Shane Meadows’ Twenty Four Seven and David Evans’ television film Our Boy, both also from 1997. "one of Britain's most consistently accomplished songwriters"
"one of the best songwriters we have"